Time for another update! Today we have very exciting news to share. Last week our independent partner SGS finished the Quality Control procedures. The final result is promising: No major defects have been found. This is a fantastic result, especially taking in mind that we’ve ran a 100% QC test! At this point there is nothing holding us from executing the logistic/shipping plans. Today and tomorrow we’ll clean and pack the first Ockel Sirius A and Sirius A Pro models in our production facility. 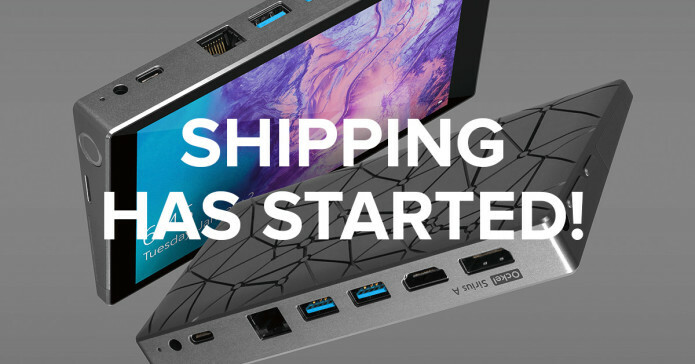 Our expectation is that we begin with the shipping process by the end of this week. Obviously, we’re happy to share the schedule with you. All non-European orders will be fulfilled directly from our production facility. In parallel we’ll ship Ockels to our warehouse in the Netherlands. From there, we’ll fulfill all European orders. Obviously, the European orders will take a bit longer to fulfill as we have to await the air freight shipment. We decided to start with the Ockel Sirius A & Ockel Sirius A Pro Meteor Grey models, as these two configurations represent the highest total amount of orders. Based on the amount of orders we received, we expect to need up to two full weeks to fulfill all orders. In the meantime we’ll update you, here on Indiegogo. As soon as your order has been shipped, you’ll receive a tracking code to track your shipment with. In case you have any questions about your order, please reach out to support@ockelcomputers.com. 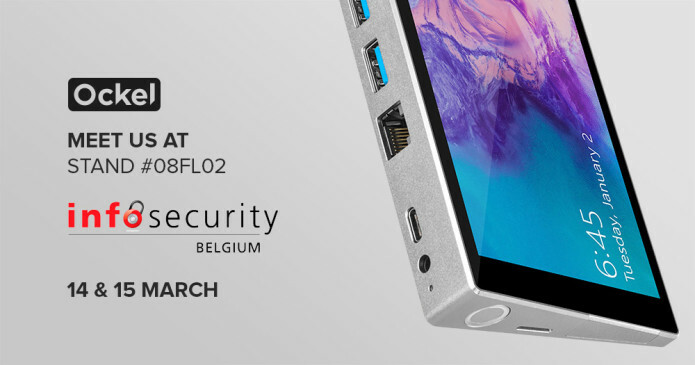 In case you’re living nearby and are interested in meeting us, you can visit us during the Info Security exhibition in Brussels this week. We’re once again part of the Computable Future Lab, did you know we won the pitch battles last year because of our ‘amazing brand story and product development’? – See you there!